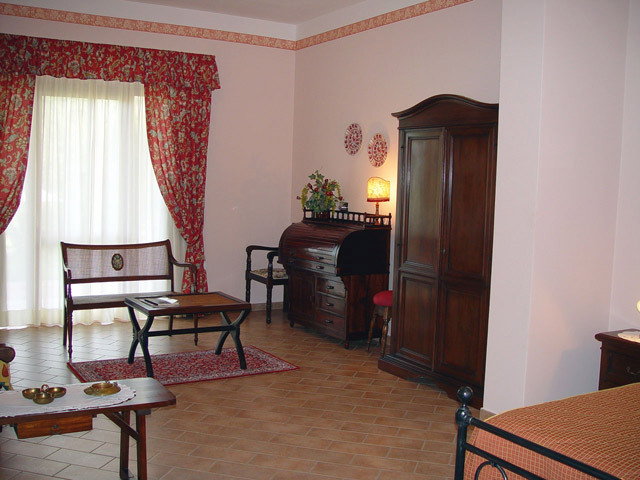 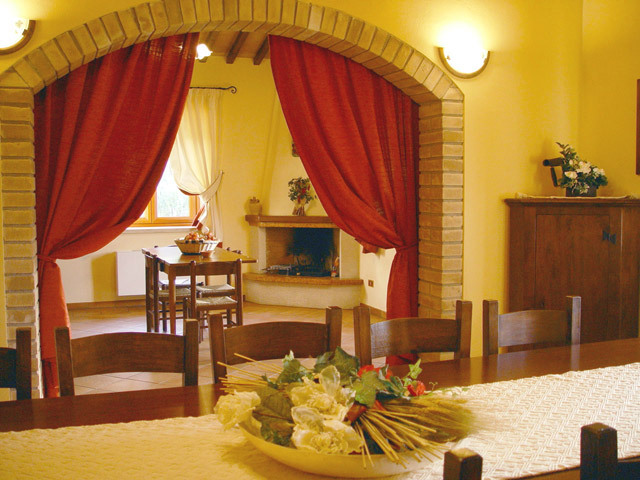 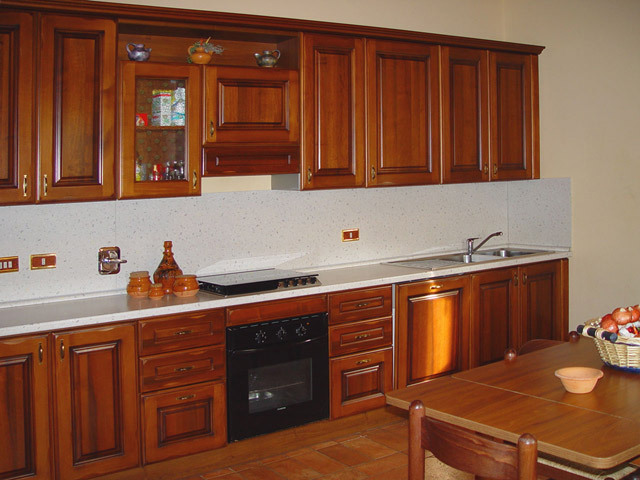 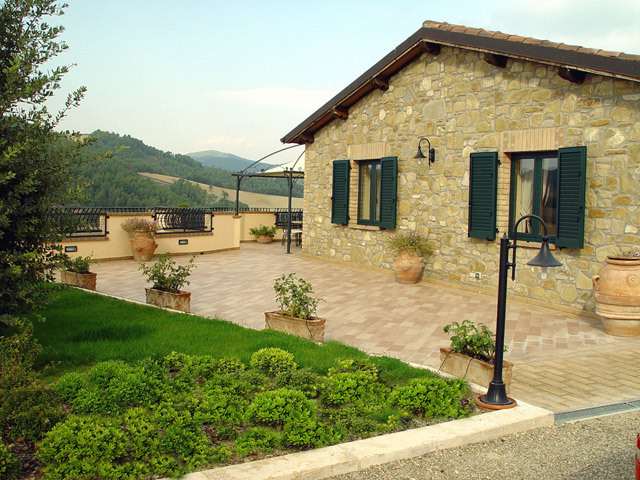 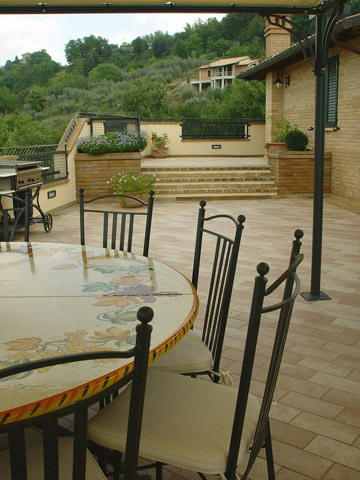 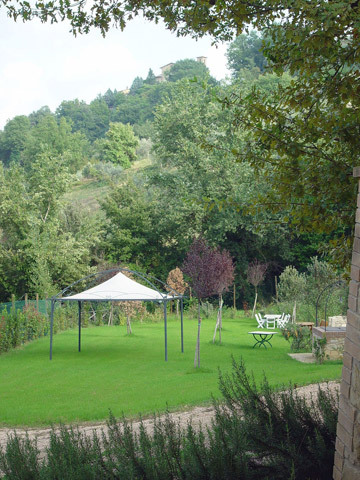 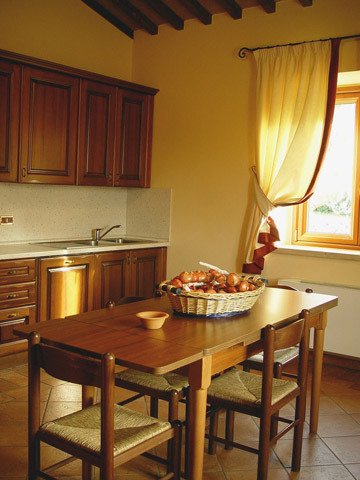 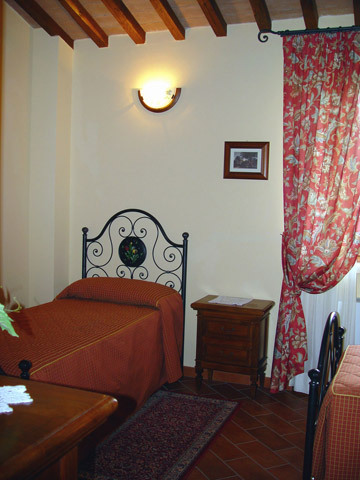 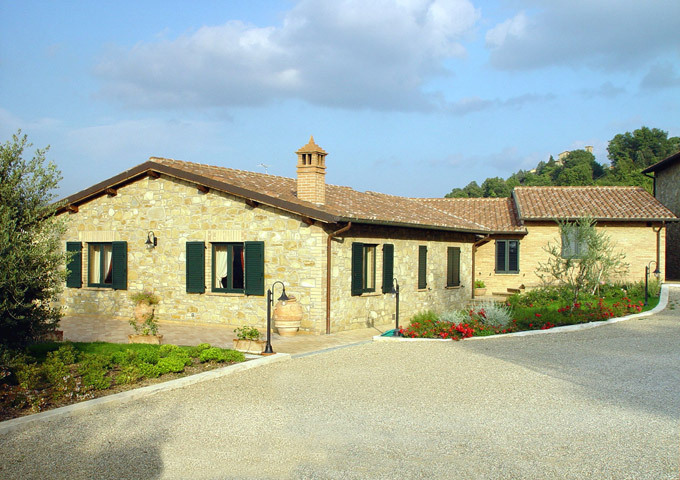 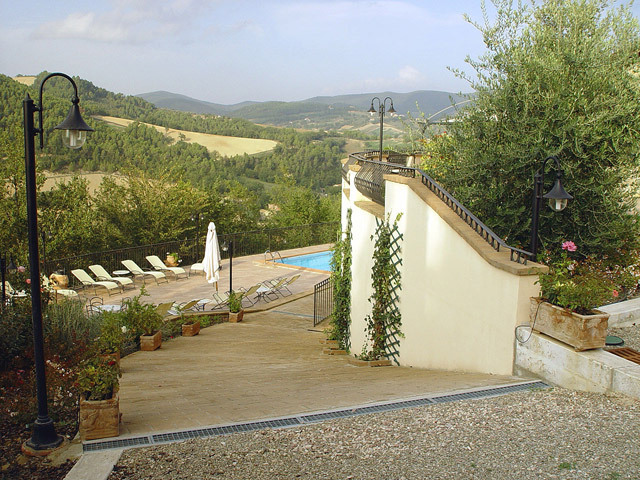 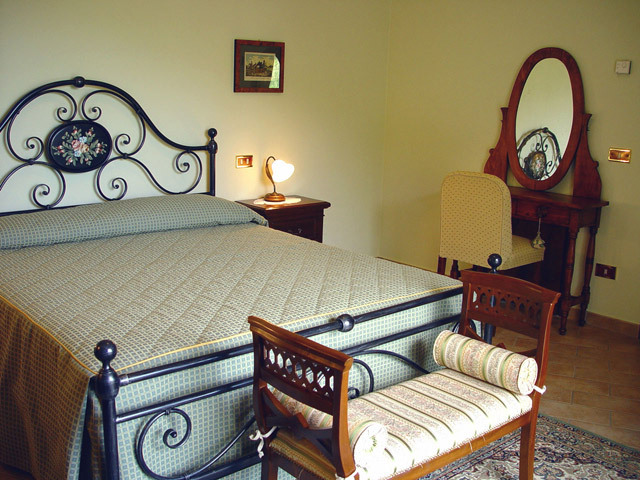 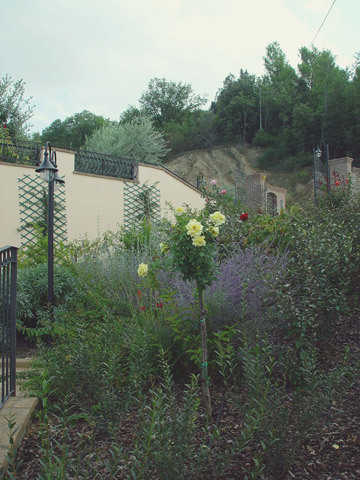 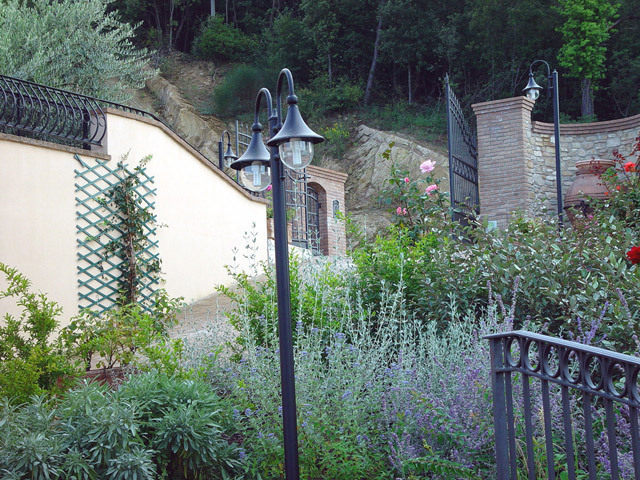 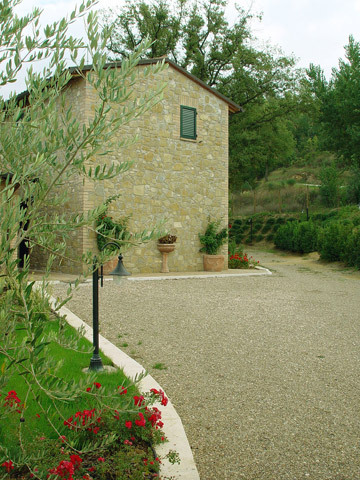 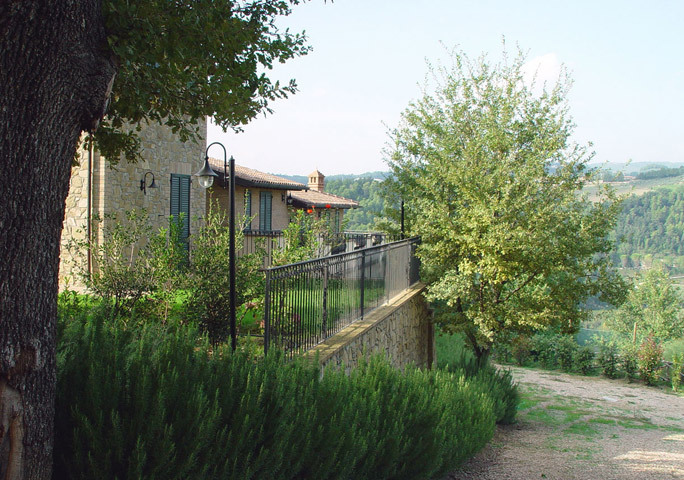 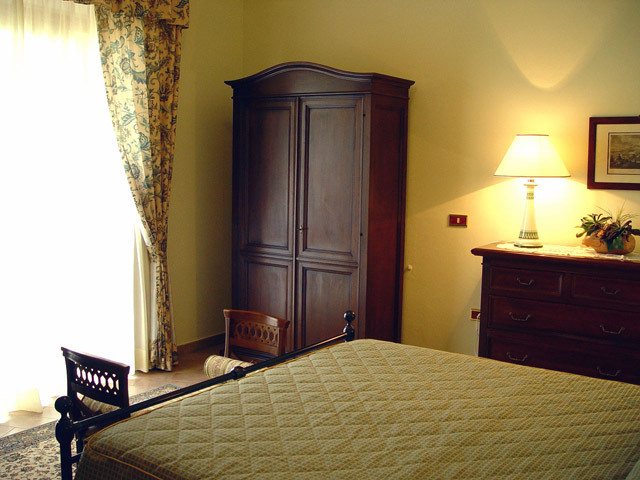 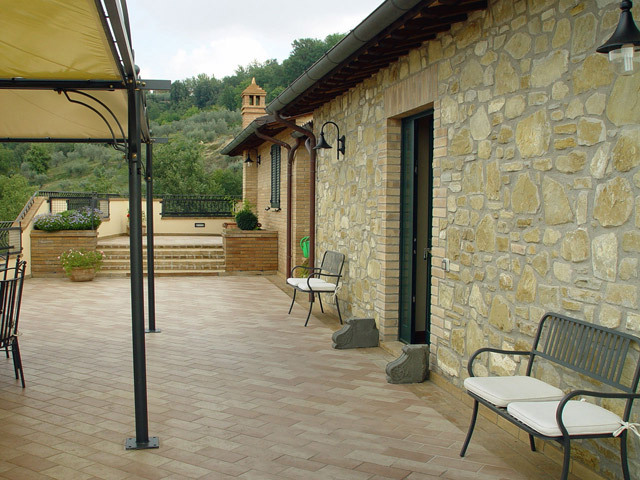 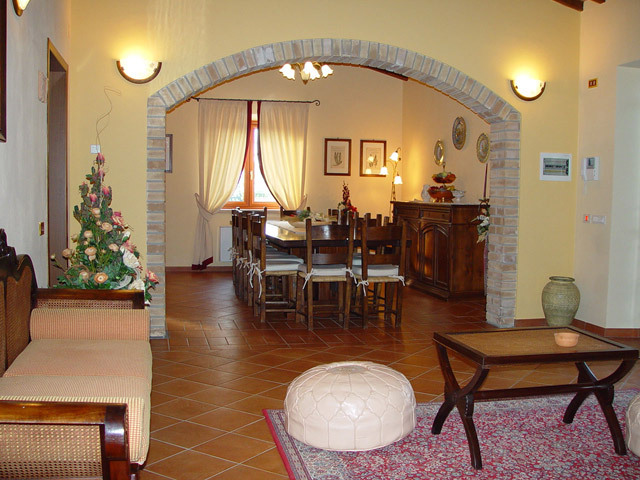 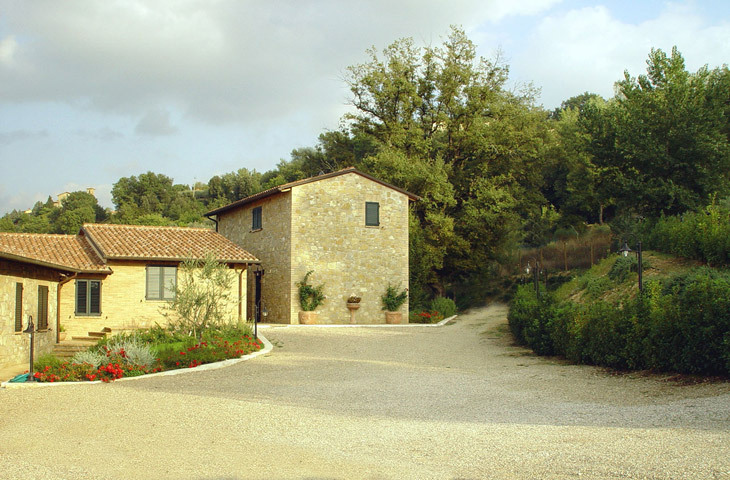 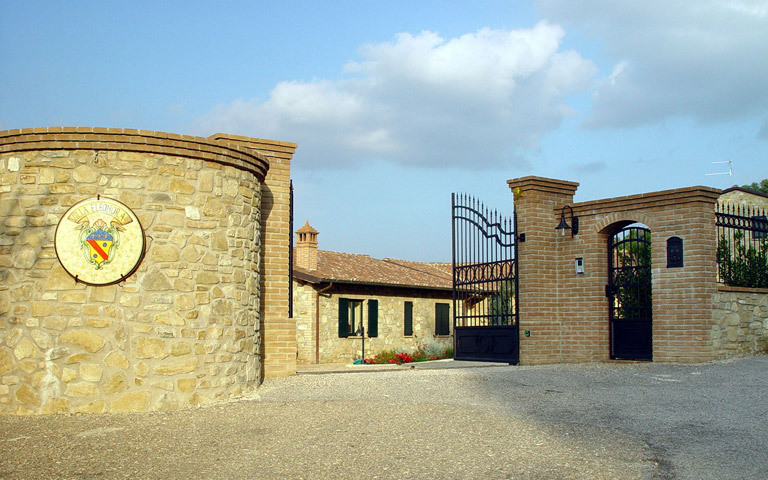 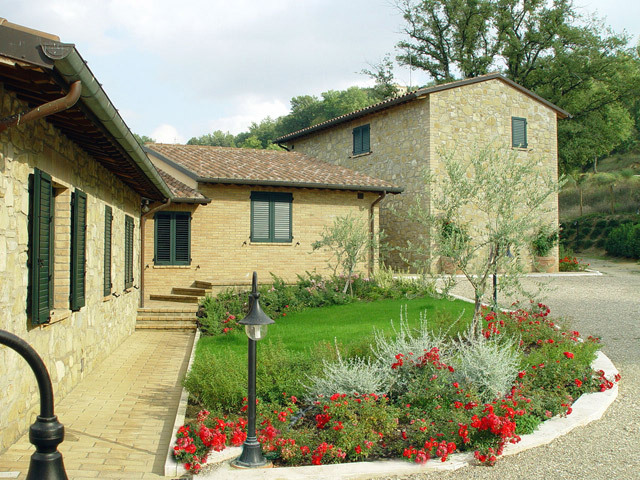 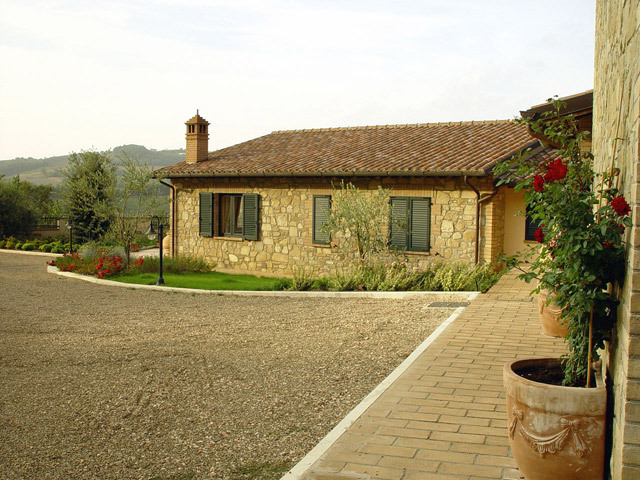 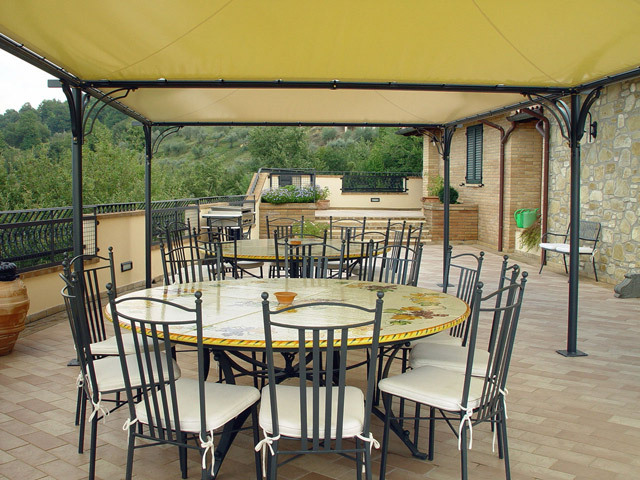 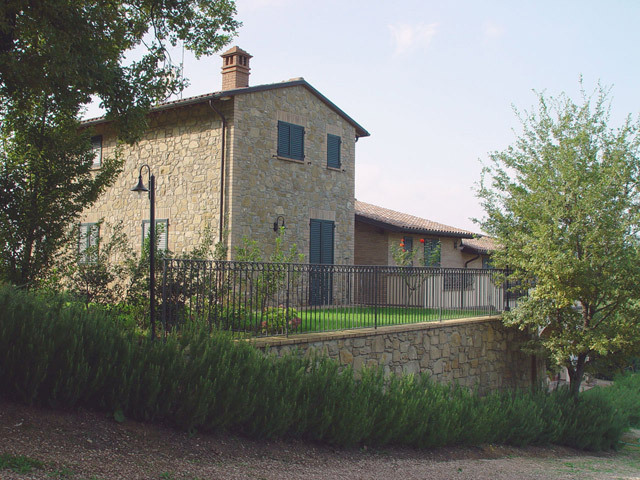 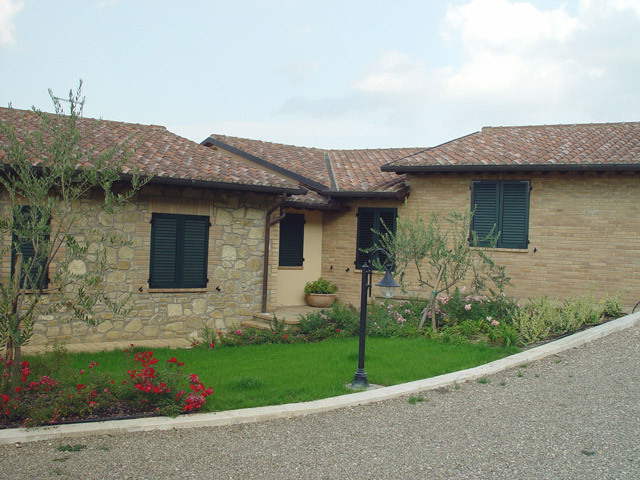 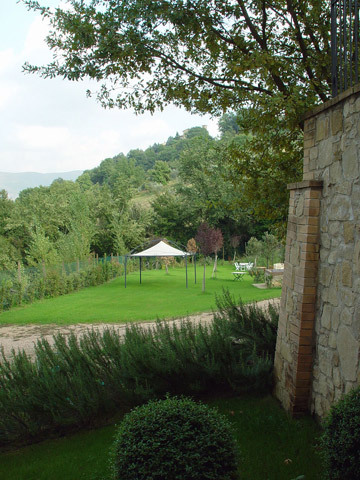 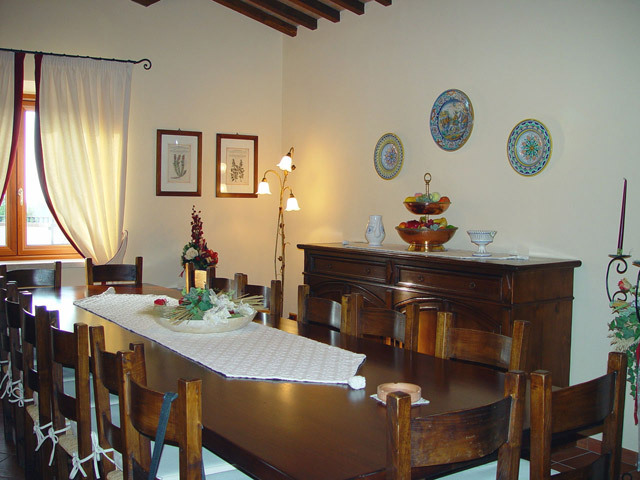 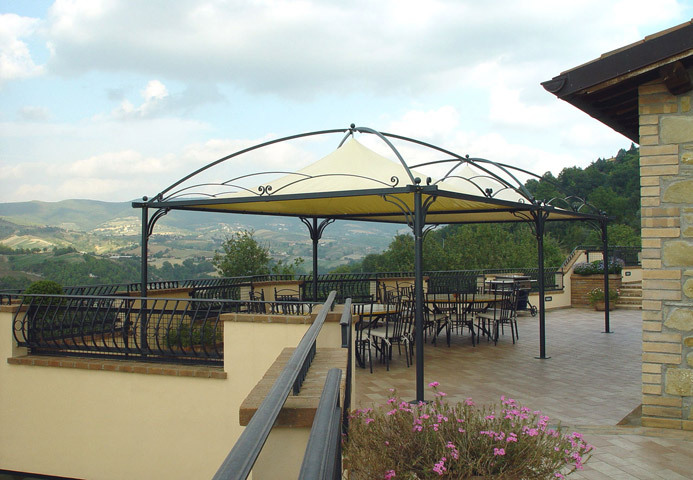 This Villa is ideally located for easy access to Umbria's main cities. 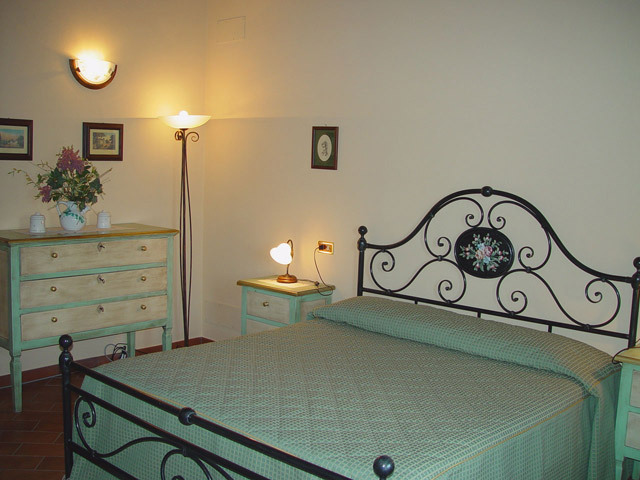 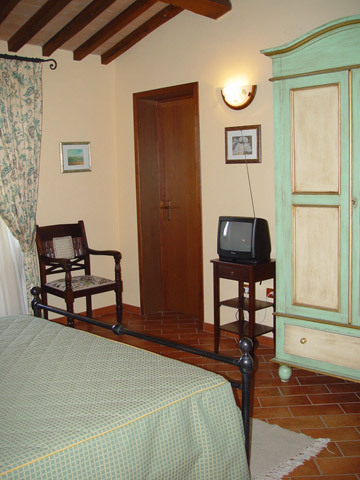 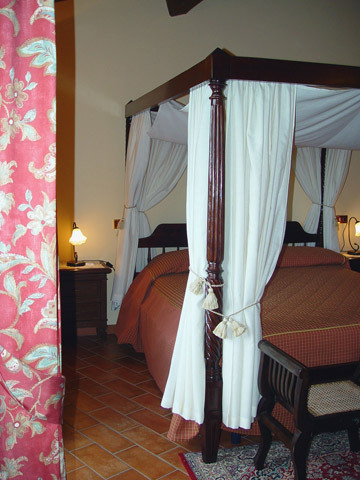 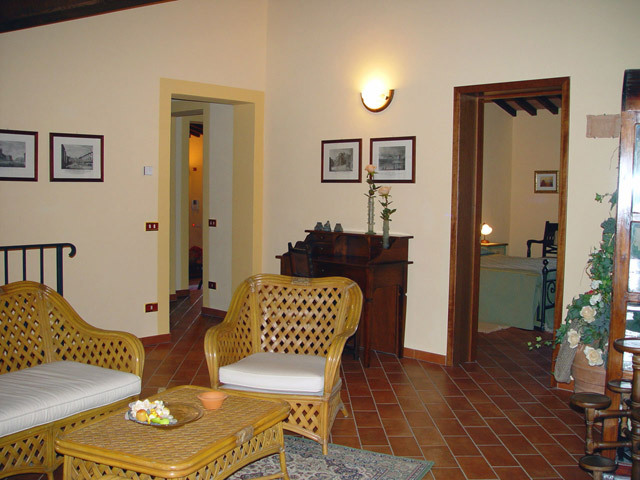 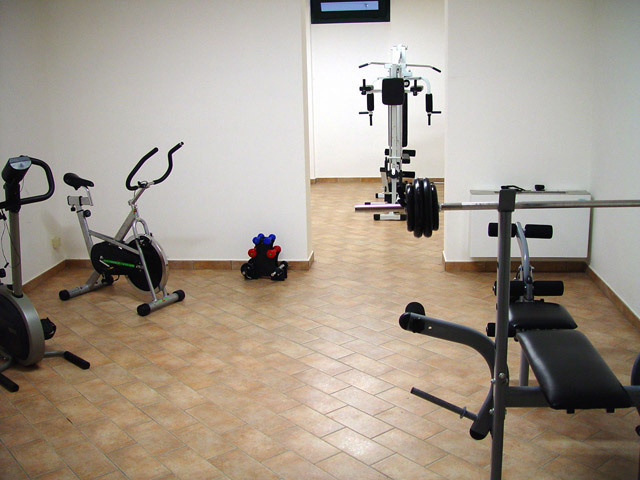 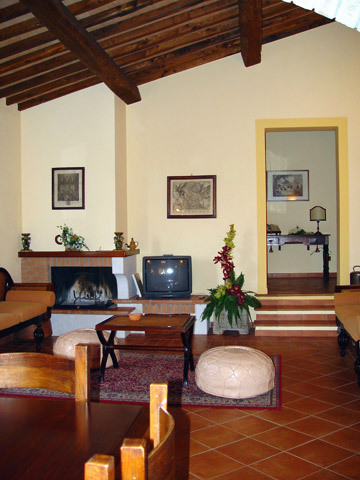 The property is composed of the large main villa and a smaller independent villa. 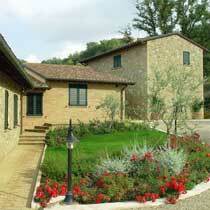 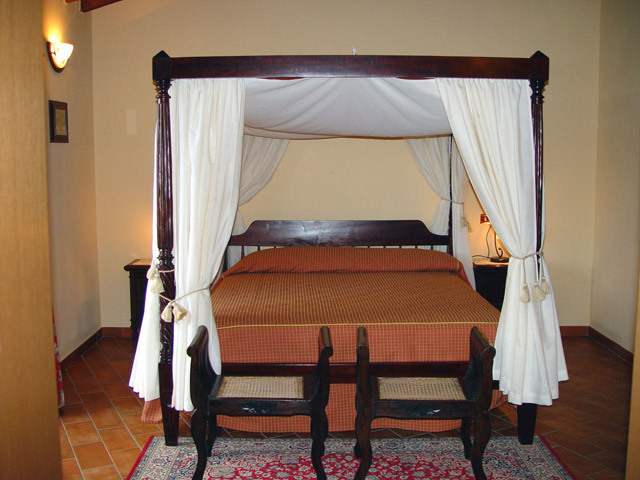 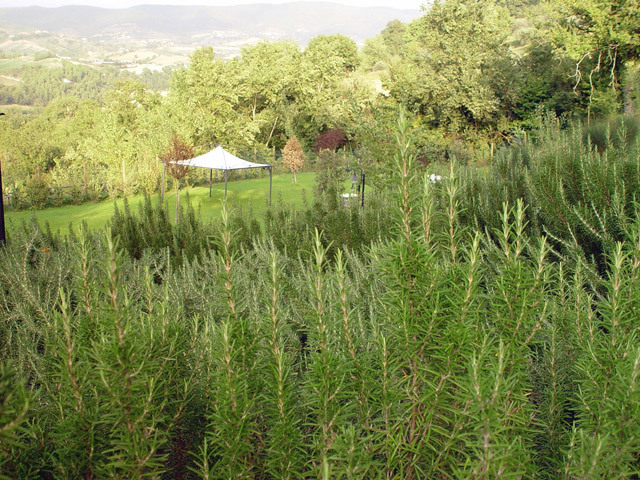 The houses have been recently rebuilt using authentic and precious materials, in the old Umbrian style. 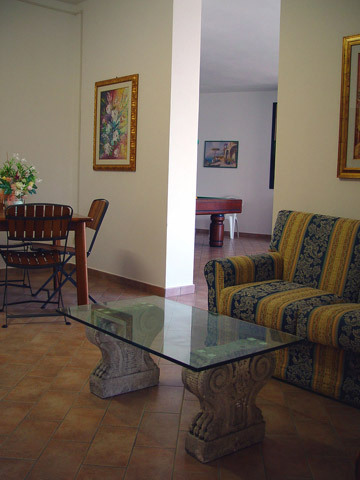 Both of the villa's have air conditioning and satellite TV. 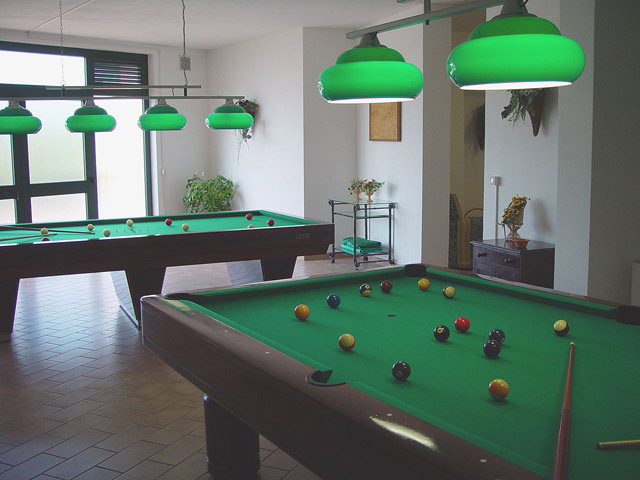 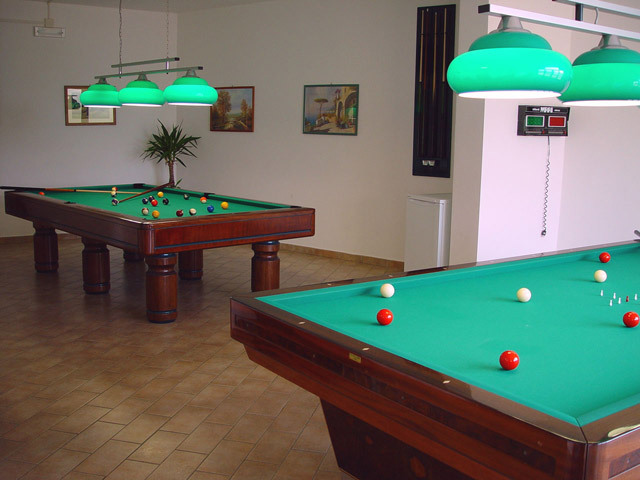 In the large "Games Room" you will find 2 x Billard tables. 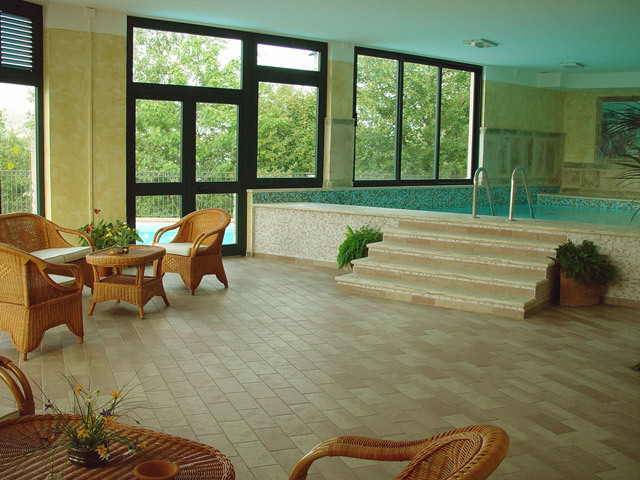 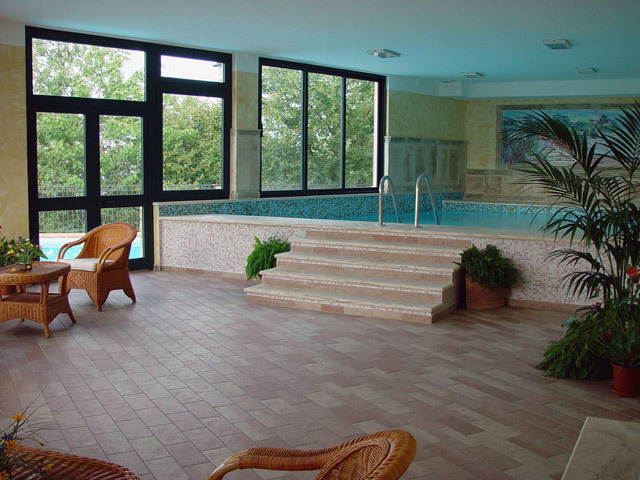 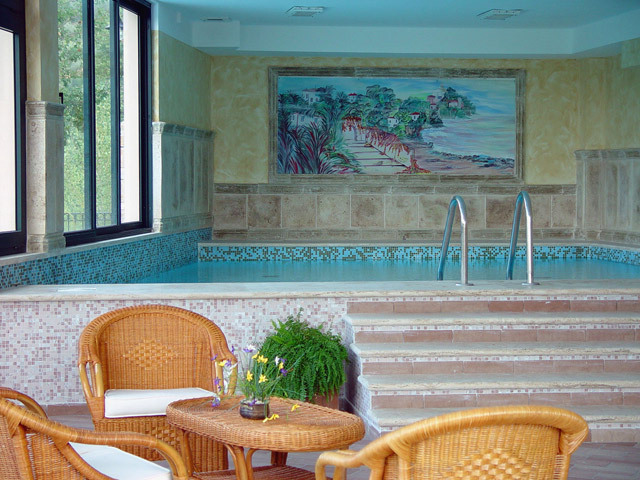 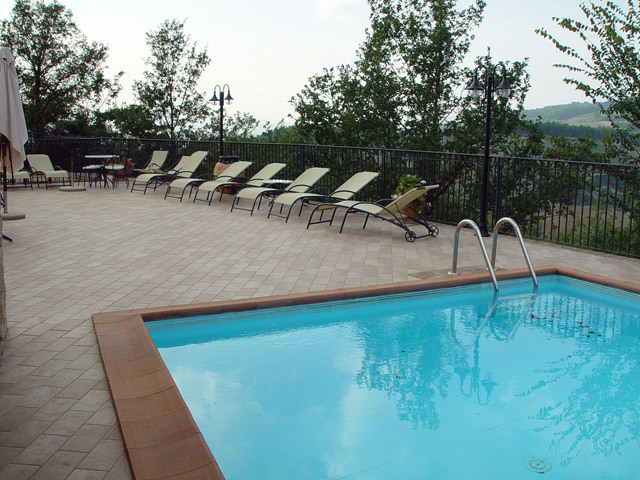 There are 2 wonderful swimming pools, one indoor (heated), and one outdoor. 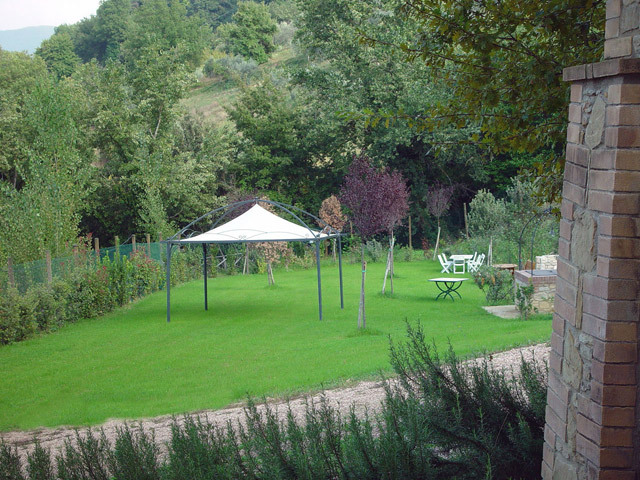 A beautiful, manicured garden surrounds the villa's, also a large terrace complete with a seating area, barbeque and iron gazebo. 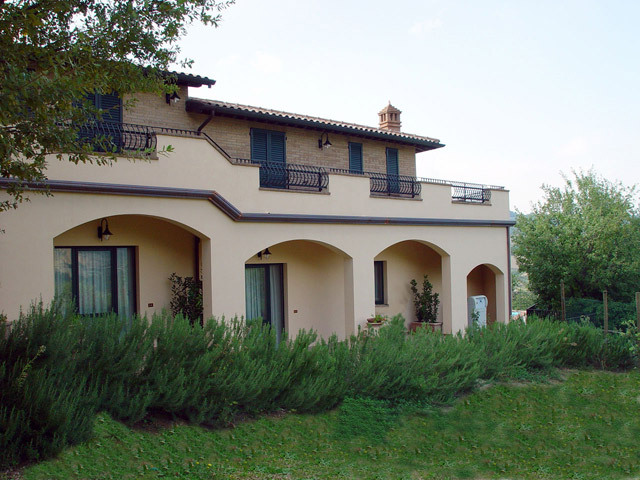 Please note: The Independent Villa can-not be rented as a single unit.